Cathy McAleer is one tough woman, both mentally and physically, and is an elite athlete in mixed martial arts. Her schedule is booked with all things karate, from training herself and other karate champions to playing crucial roles in the operations of karate businesses throughout Ireland. 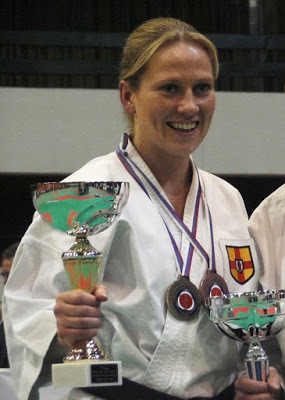 She is the Founder of NIKA (Northern Ireland Karate Academy) and runs two clubs in Queens Leisure Complex Holywood and Stormont Pavilion where she helps train a number of World, European, British and Irish champions. However, neither of these responsibilities are her full-time job. She works day-to-day as a general manager of one of Northern Ireland’s Virgin Active Health Clubs. In addition to being certified in sports massage therapy, Cathy has a bachelor’s degree in sports marketing. Cathy began using the V3 System in June 2014 and found tremendous benefits after only three weeks. Her training regimen is intense and can do a lot of damage to her body, but Synergy products allow her to rain more regularly with excellent recovery. She was able to push herself to increase her runs from 3 miles to 6 miles, though she isn’t an avid runner. 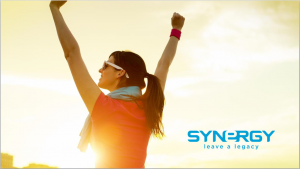 All of Cathy’s associations in Ireland’s athletic scene have certainly helped her obtain an impressive customer volume by sharing Synergy products. Cathy’s next competitive fight will be at the World Open Martial Arts Games in Geneva in September where she will compete in kickboxing. We wish you the best of luck Cathy and are proud that you are part of the Synergy family! Pamela & Terry Stovall, Silvers from New Mexico, have been with Synergy WordWide for four years, but stayed with company to enjoy the product benefits rather than take advantage of the business opportunity. 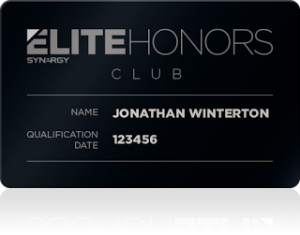 The launch of Elite Honors was just what they needed to spark their interest in working the Synergy business. 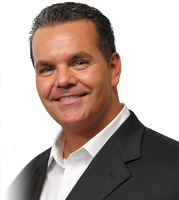 Terry said his upline’s enthusiasm for Elite Honors is what ignited his spark. 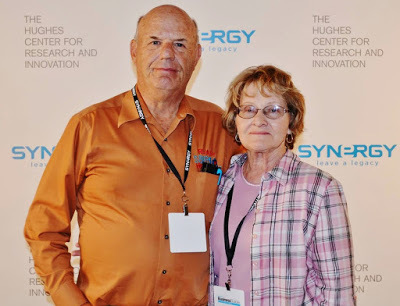 Since engaging in the business, Pamela and Terry realized just how many people out there can benefit from what Synergy has to offer. that they could earn $600, then $900 and beyond. This was key to their excitement. 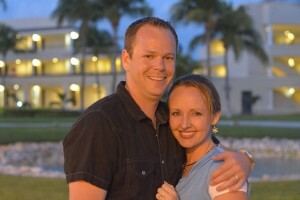 They realized Synergy is different than other companies and could make a difference in their lives. The excitement around Elite Honors continues to build when we get together in meetings. There is a lot of excitement in these meetings about Synergy in general. When others realize this explosion of enthusiasm they will be drawn to it. 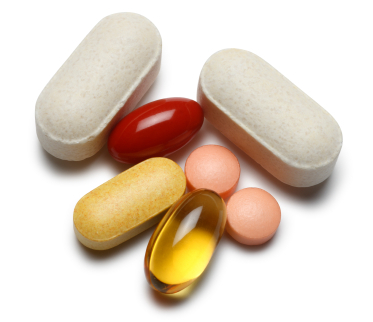 Have you ever found yourself asking, “Do I really need supplements? If so, which ones do I need?” With so many vitamins and minerals to choose from, you may feel overwhelmed with which vitamins and minerals you should take. When first choosing a supplement, you’ll need to decide between a vegetarian or a gelatin capsule. Vegetarian capsules are plant based while gelatin capsules contain animal byproducts. Gelatin capsules are said to be better for your joints, but in the end, it’s just a matter of personal preference. Multivitamin. A multivitamin is an excellent way to ensure you are getting all your nutrients as it’s designed to fill in nutritional gaps. When deciding what multivitamin to take, pick one that is high quality and has a high potency. Calcium. This mineral is important for building strong bones, teeth, and gums. Most of the time you will find combination Cal/Mag/Zinc (Calcium/Magnesium/Zinc) supplements, which are great for added nutrients. Speak with your doctor to know which calcium supplement is the best option for you. Omega-3 Fatty Acid. Considered “good” fats, omega-3s have a number of health benefits. Fish oil, salmon, flaxseed, and flaxseed oil, are excellent sources of omega-3 fatty acids. Magnesium. While this mineral is usually overlooked, Magnesium is an important mineral to add to your diet, helping to turn calories into energy. To learn more about the benefits associated with magnesium, read The Magnesium Miracle by Carolyn Dean, MD, ND. Vitamin C (Ascorbic Acid). This vitamin is assists in tissue growth and repair, enhances immunity, and increases iron absorption. When choosing a Vitamin C supplement, avoid chewables since they can damage tooth enamel. Take steps today to increase your body’s longevity by incorporating a healthy diet, regular exercise, and high-quality supplements into your day-to-day routine. Donald Clarke, a Bronze from New York, is a real estate agent that put his career on hold to give all of his time to his Synergy business. 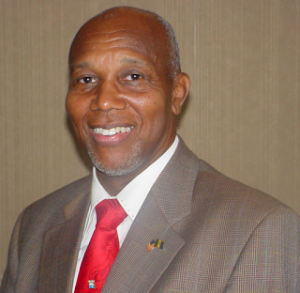 At 67 years old, Donald saw Synergy as an opportunity to Leave a Legacy and earn an additional income to supplement his retirement. Dan Hammer introduced Donald to Synergy and ever since their meeting they have both been working diligently to organize the New York team. While in New York, Dan taught the Elite Honors concept to a group of eager distributors who are causing change through Elite Honors with Donald at the helm. Shane Greer, North America’s General Manager, and Marty Holker, Pearl Executive, are giving Team Members and their guests another chance to view the recently released Synergy Opportunity presentation for this month’s corporate call. 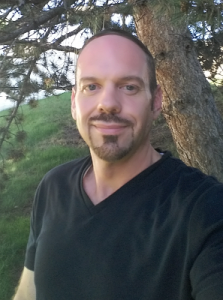 This presentation will take you through the new messaging platforms Elite Health and Elite Wealth and then dive into everything you need to know about Elite Honors and the Go Elite promotion. Don’t forget to tune in this Wednesday! Team Members kicked it up a notch in July with even more Elite Honors qualifications than June, and a handful of June’s qualifiers re-qualified! 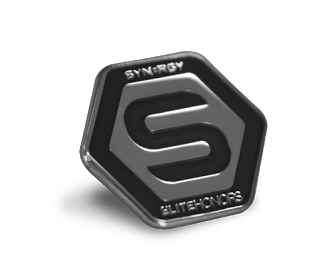 The Elite Honors program is streamlining the way organizations do business with Synergy WordWide while maximizing each Team Member’s earning potential. Team Members following the program are seeing the extra rewards that are made possible through the Go Elite promotion as they continue doing what they’ve been doing all along—building their Synergy businesses. August is already off to a great start. Let’s keep the momentum going! Train your team on the importance of becoming Elite Honors qualified through the Synergy Opportunity Webinar as you achieve this highly sought after title yourself. Can’t wait to see the success that this month brings. Good luck!